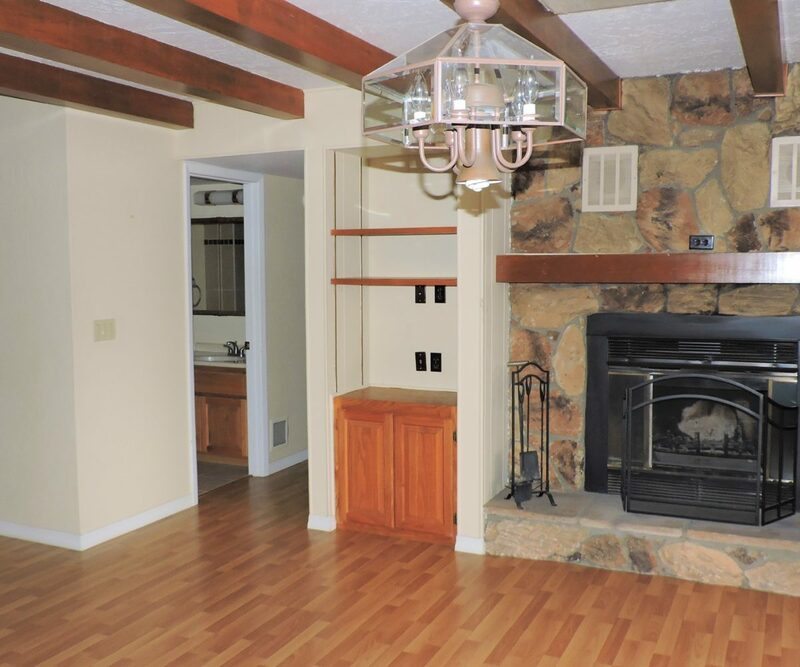 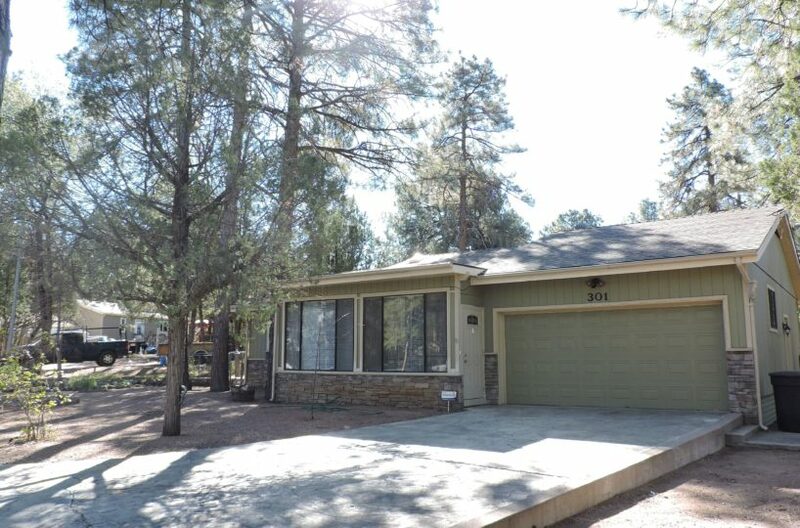 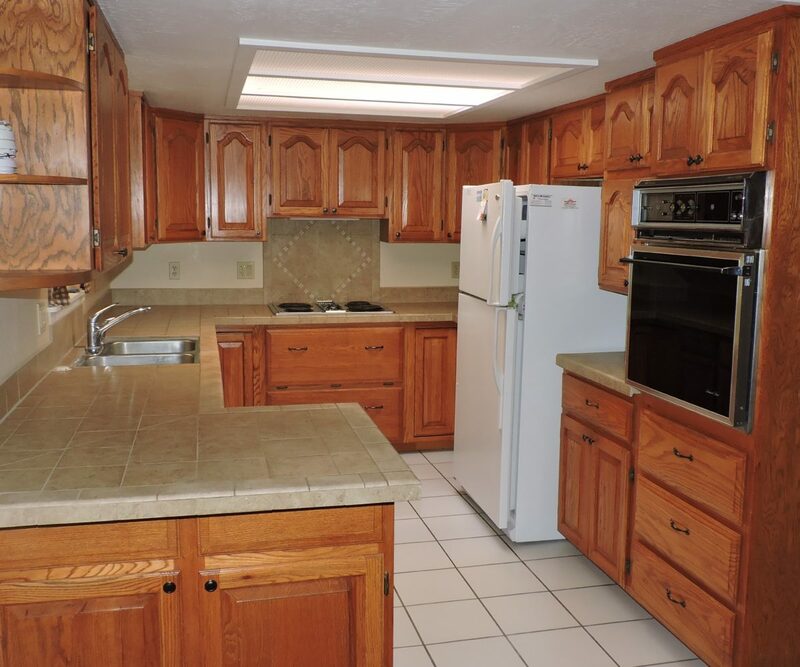 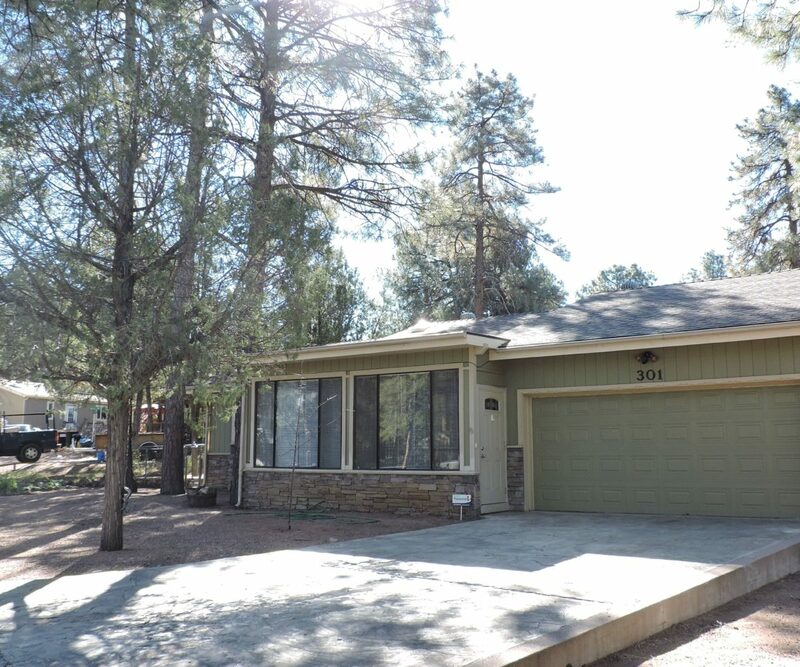 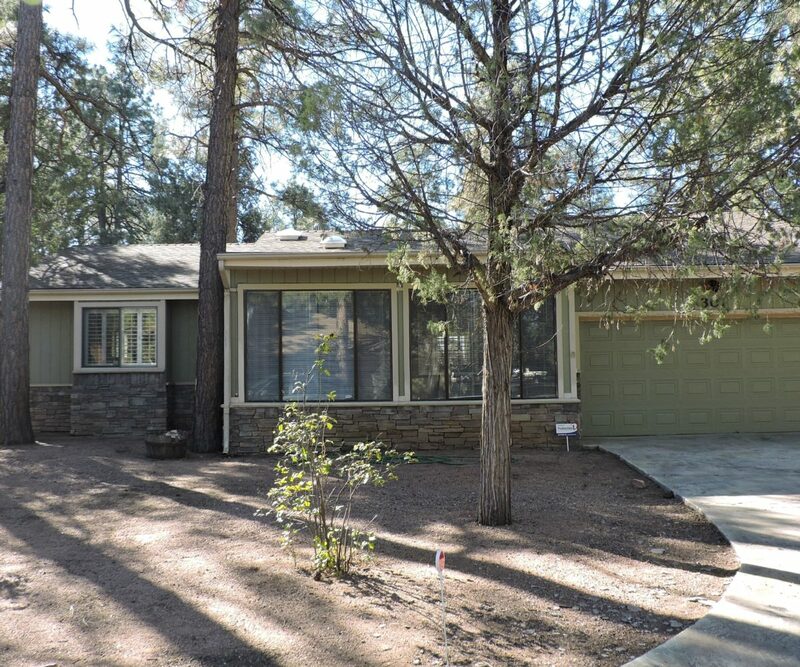 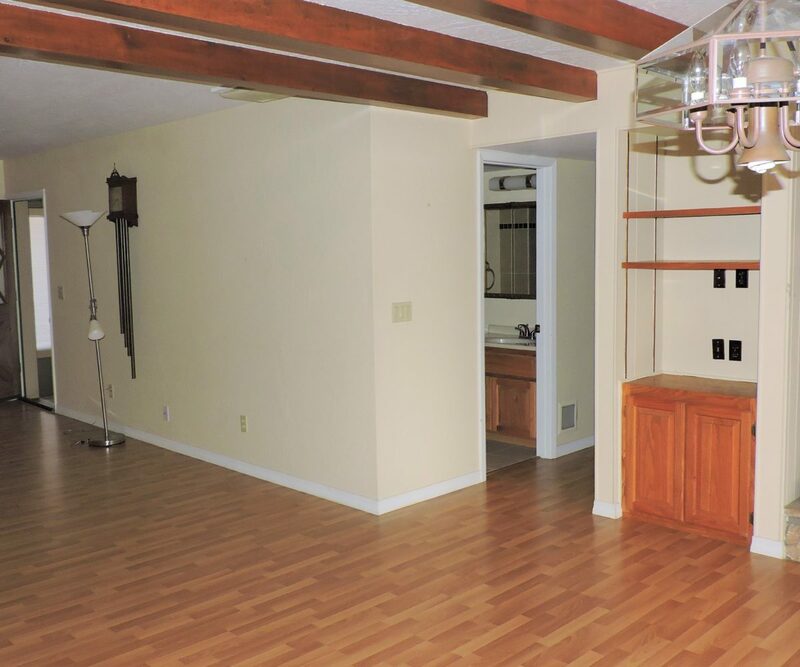 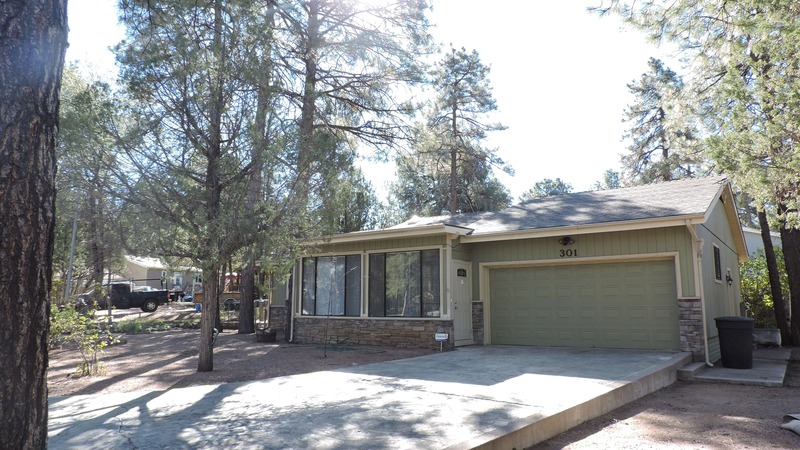 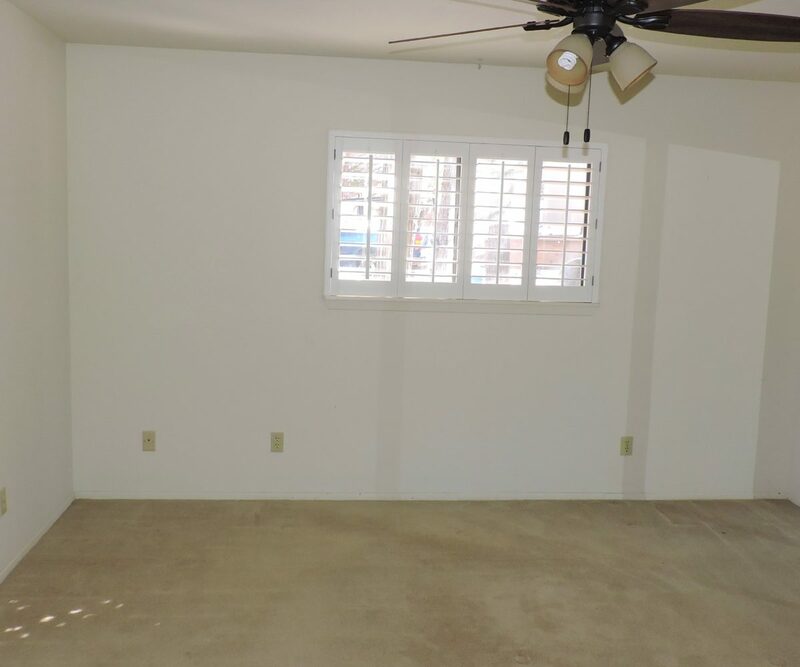 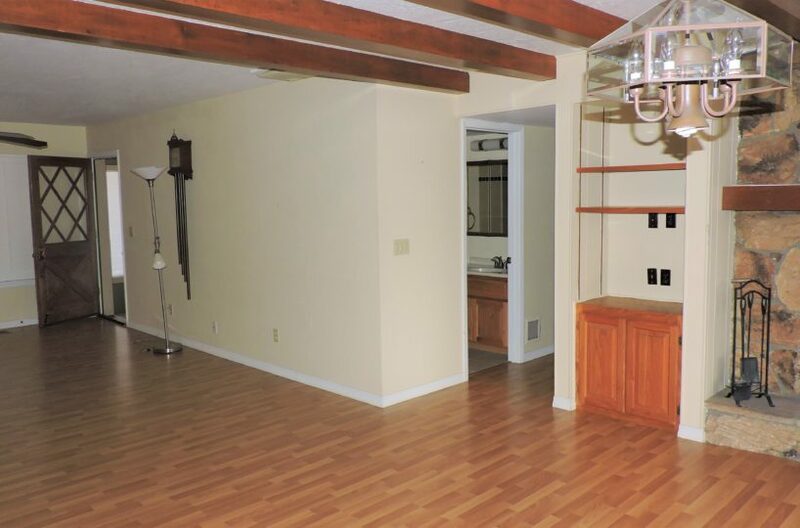 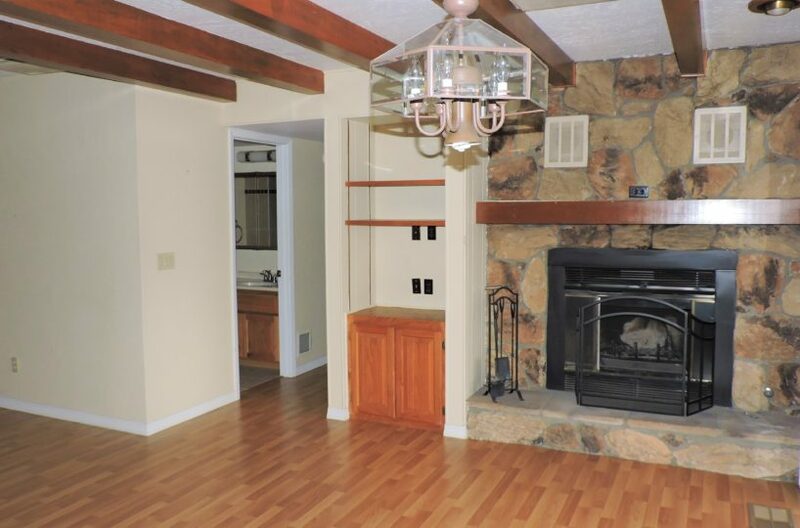 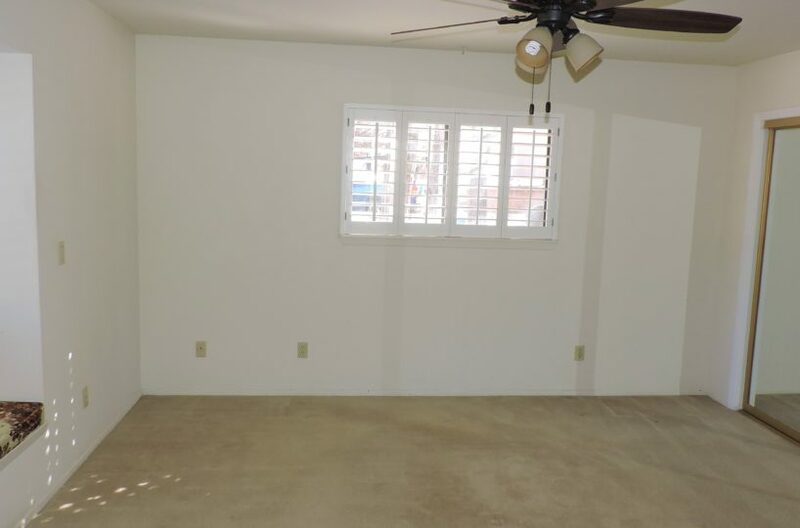 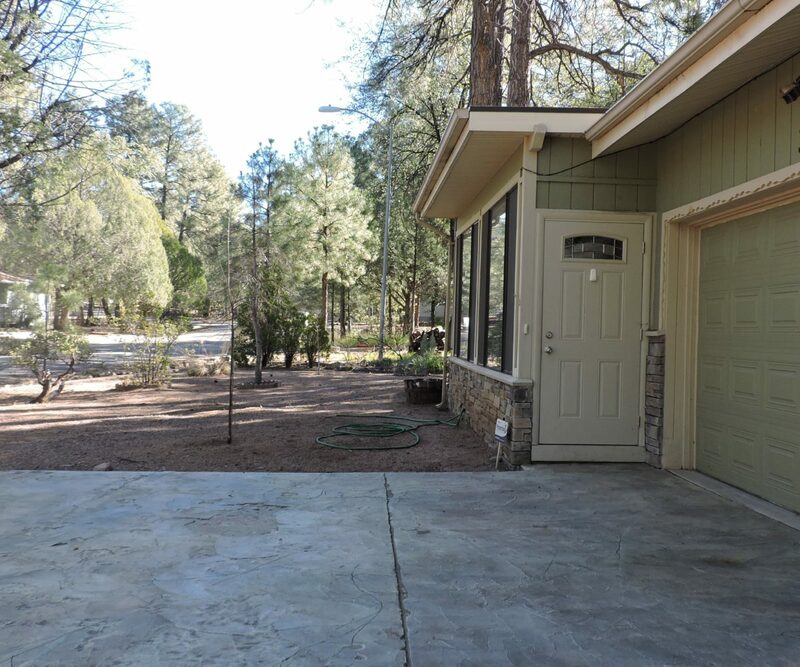 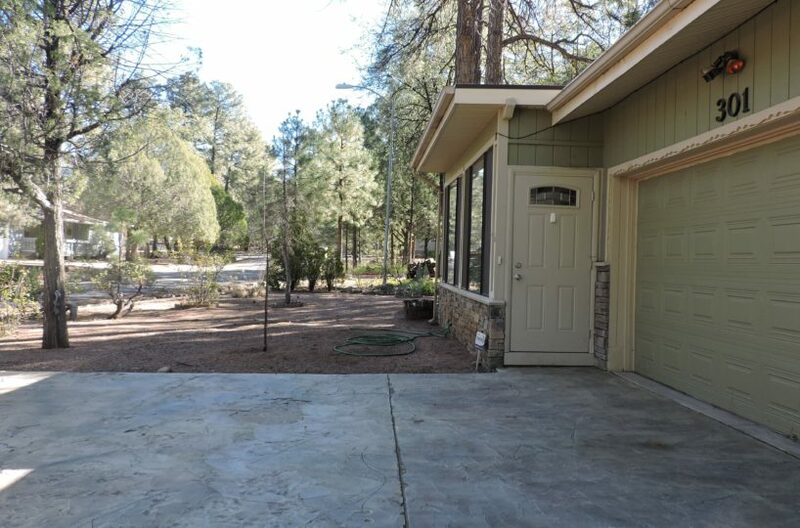 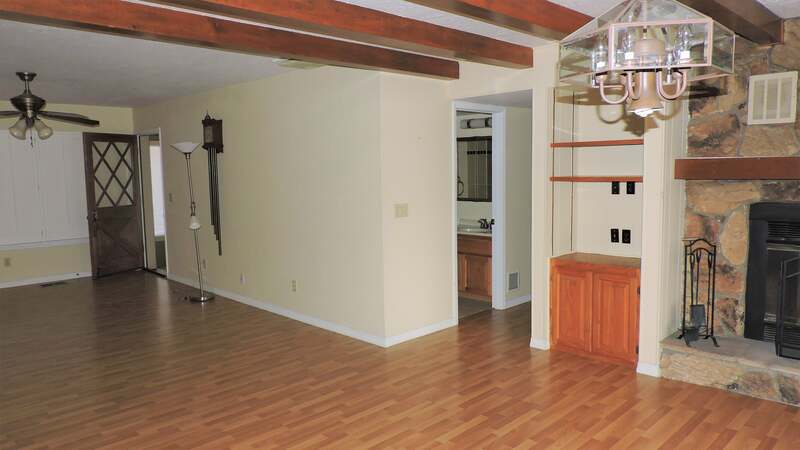 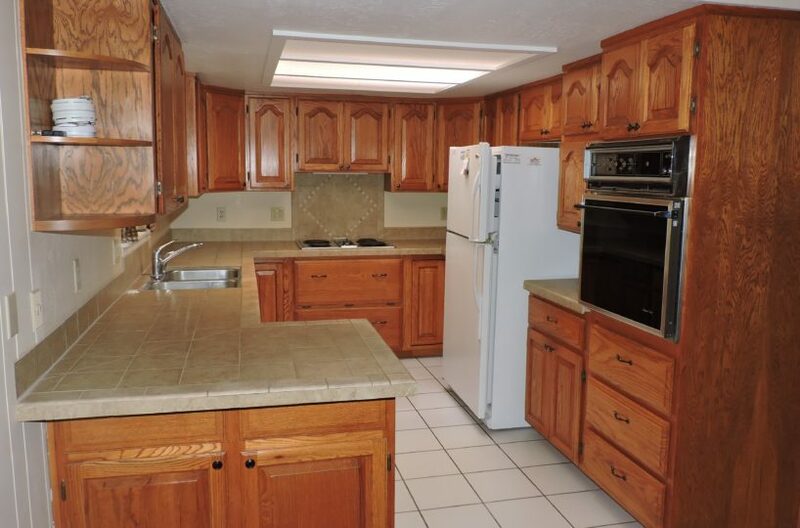 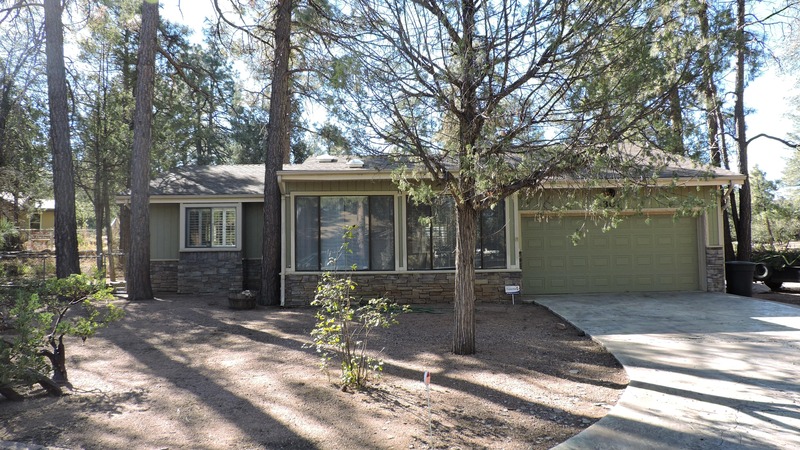 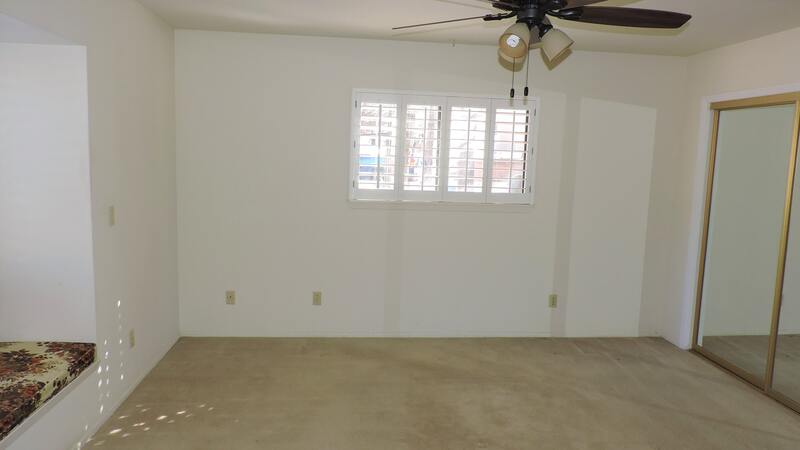 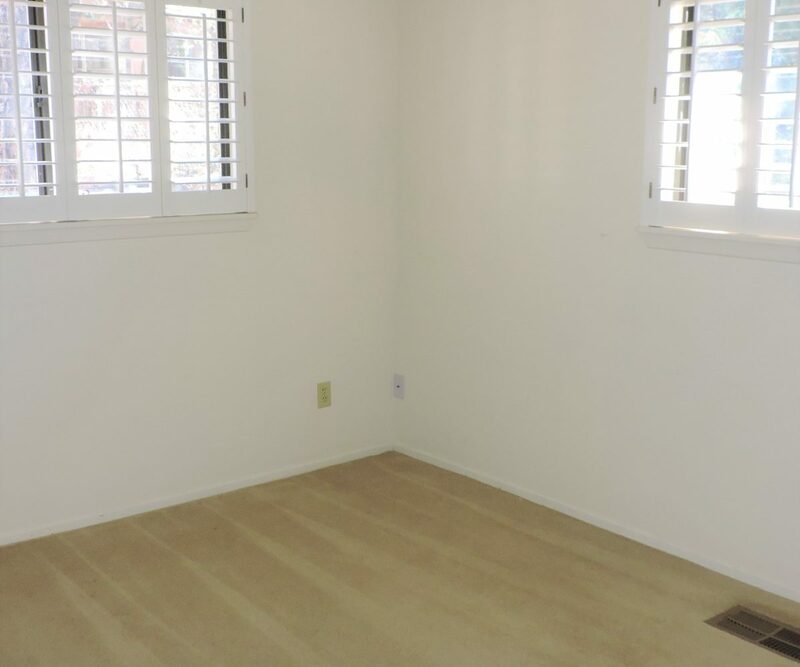 This fantastic 2 bedroom, 2 bath site built on a large corner lot in Payson North is a must see! 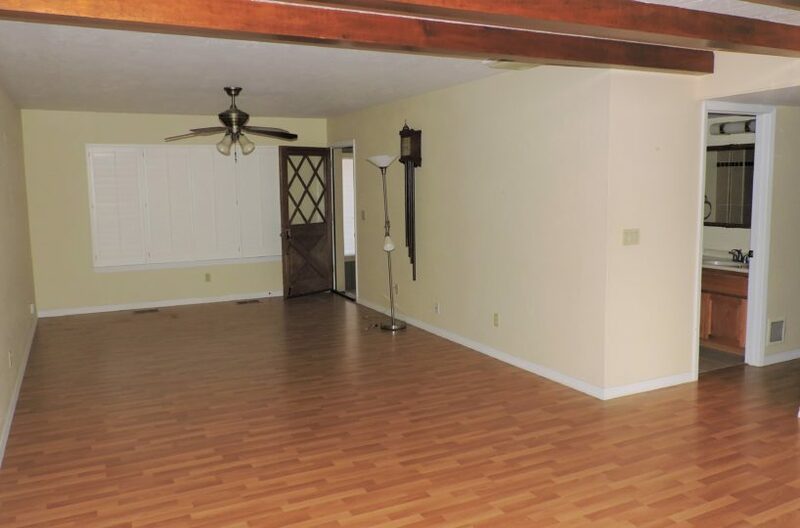 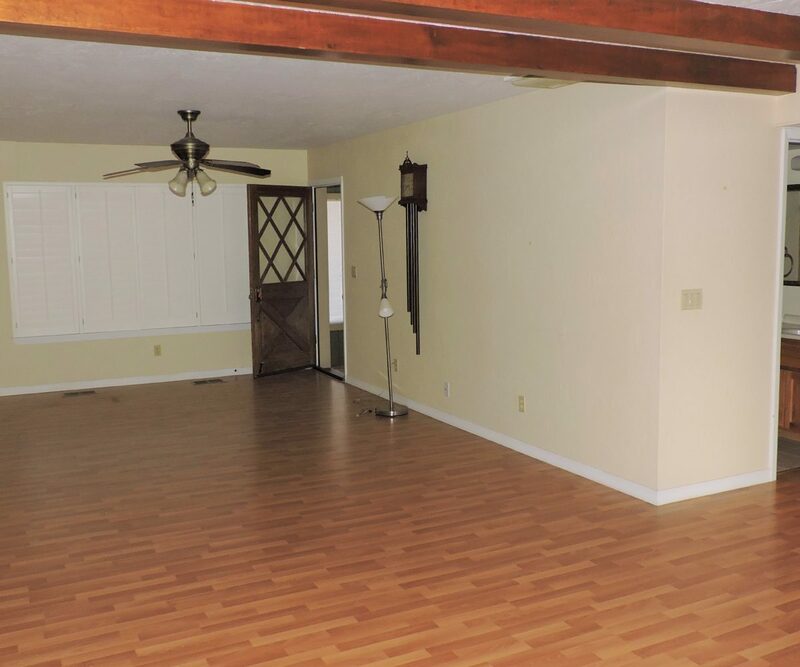 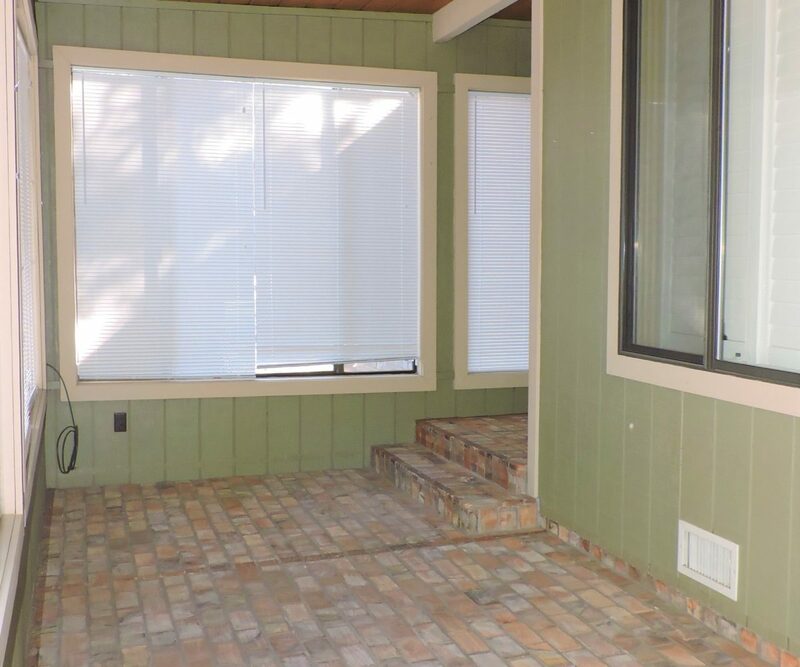 Home features a large all brick sun room, large living room with fireplace, 2 bedrooms, 2 full baths and a spacious 2 car garage. 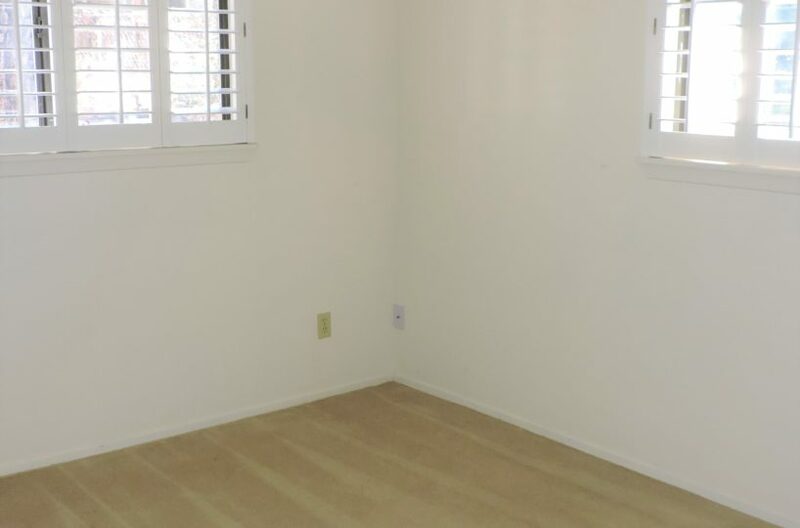 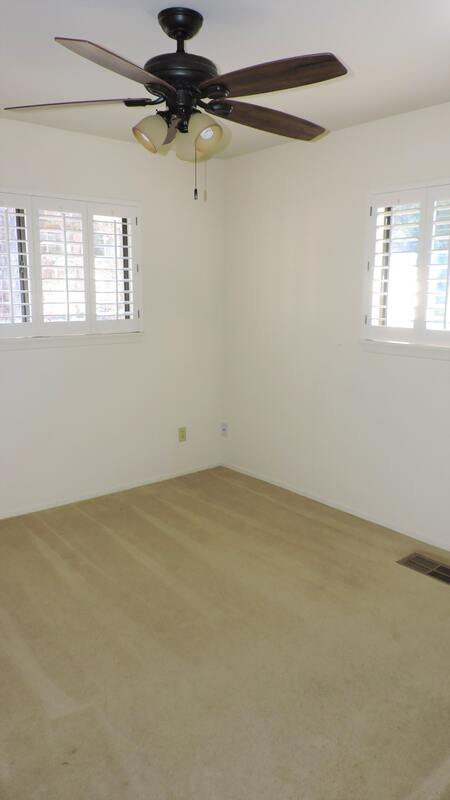 Wood shutters on most windows and skylights throughout the home as well as a central vacuum. 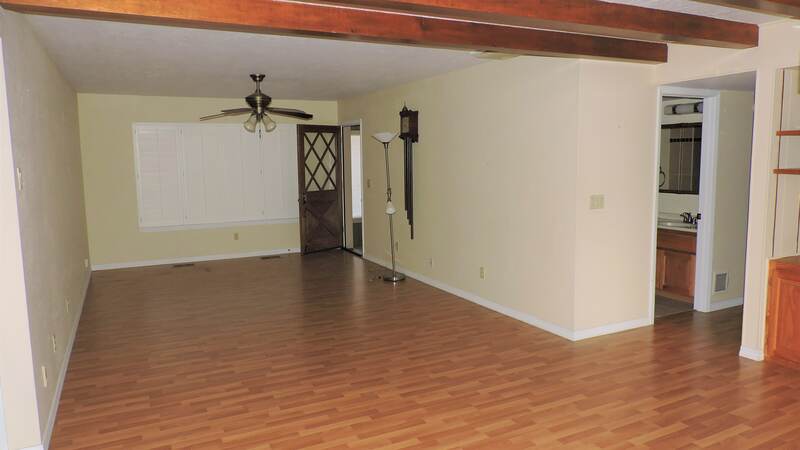 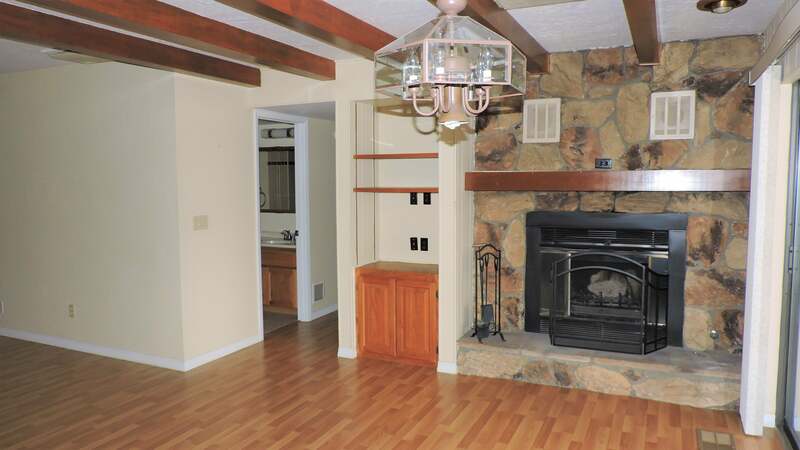 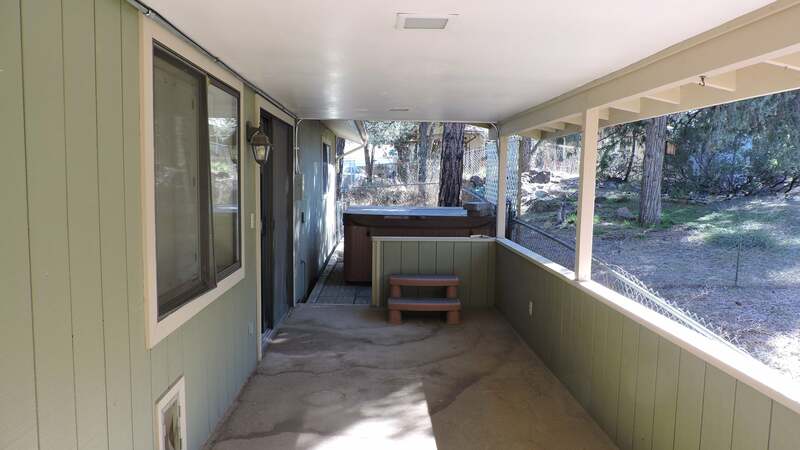 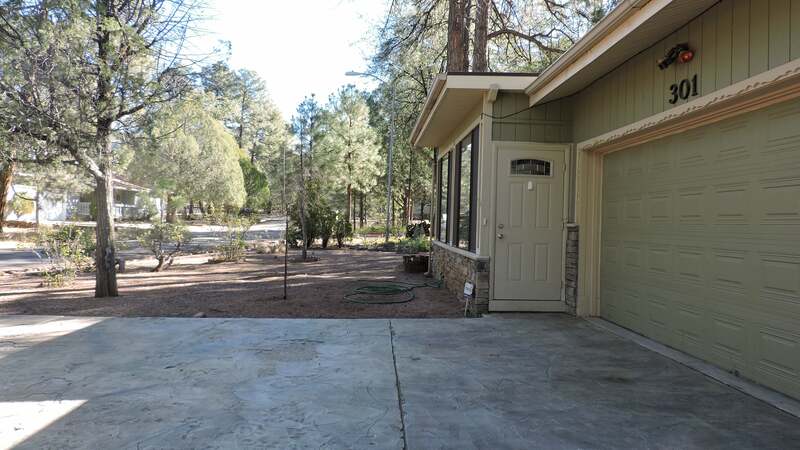 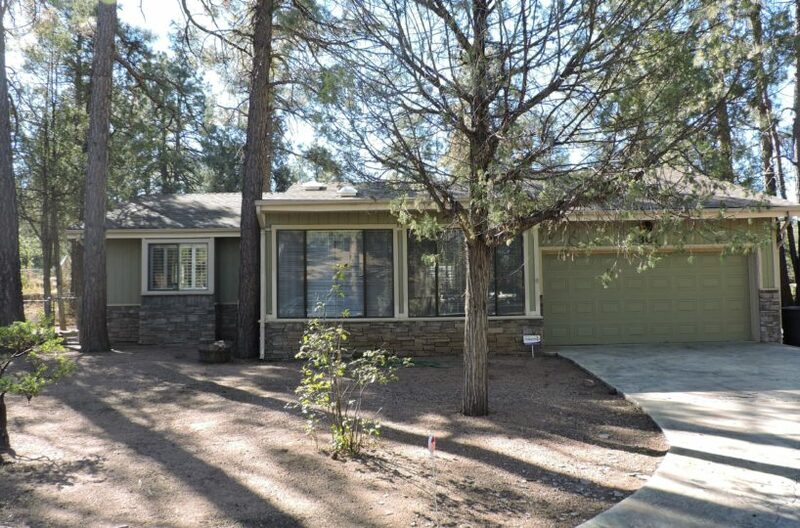 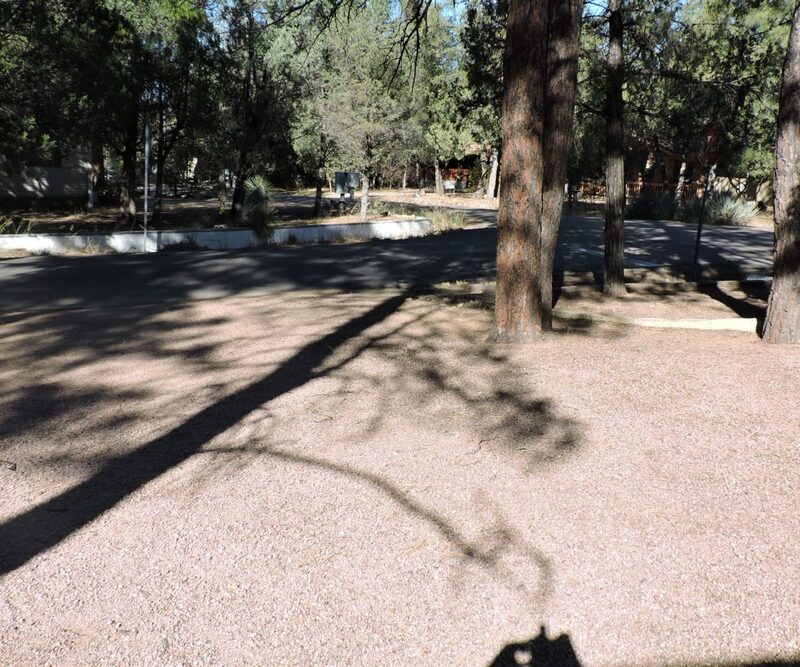 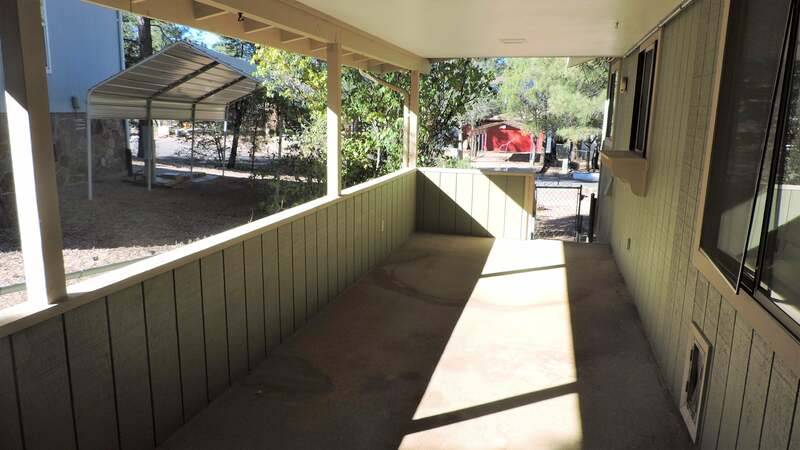 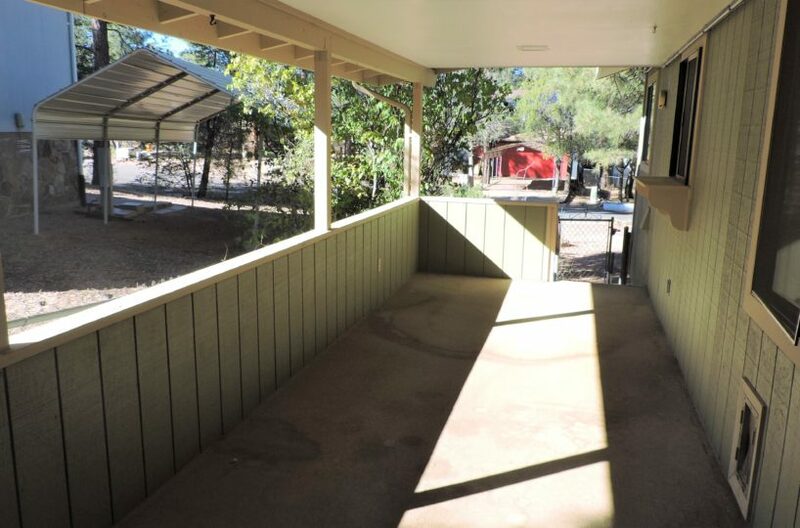 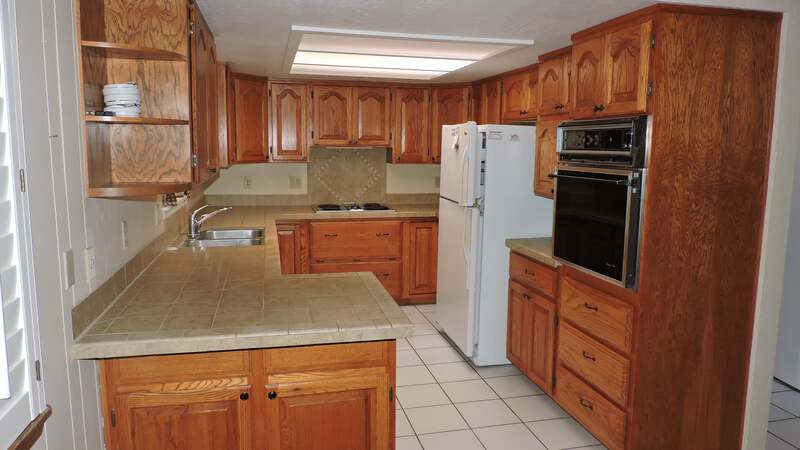 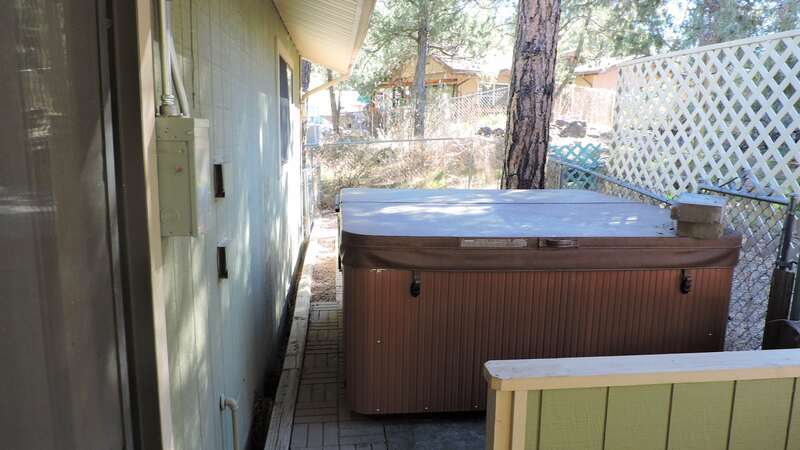 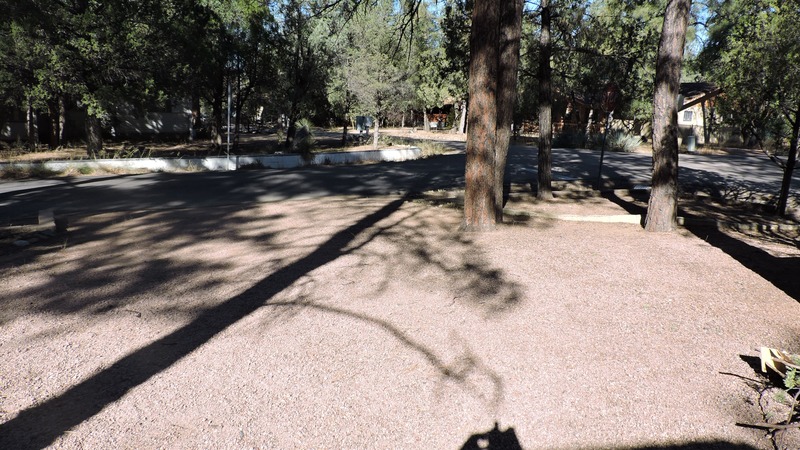 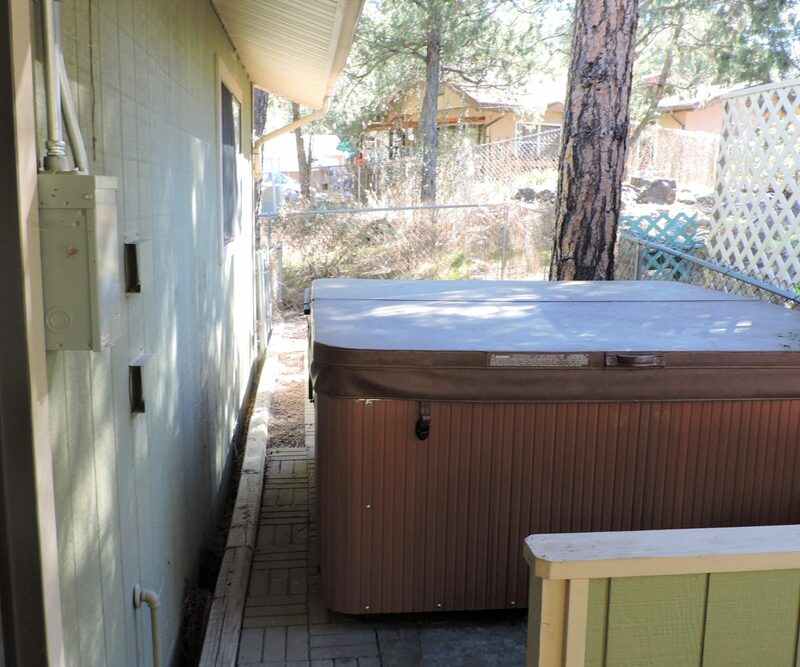 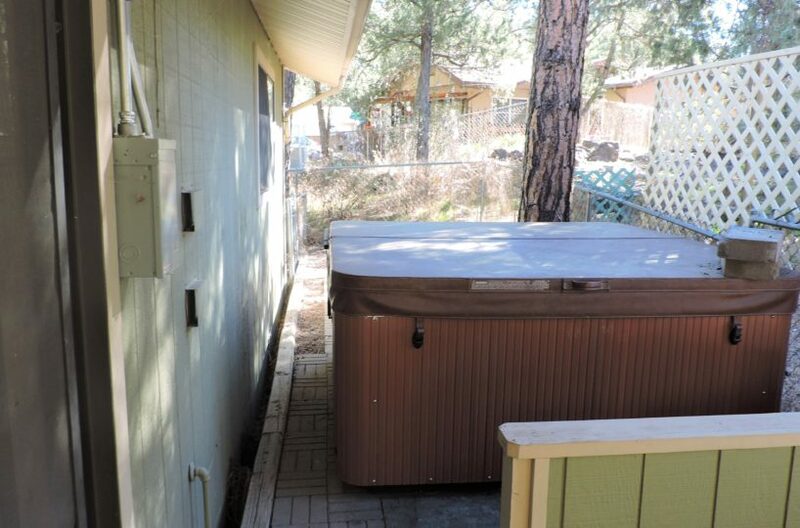 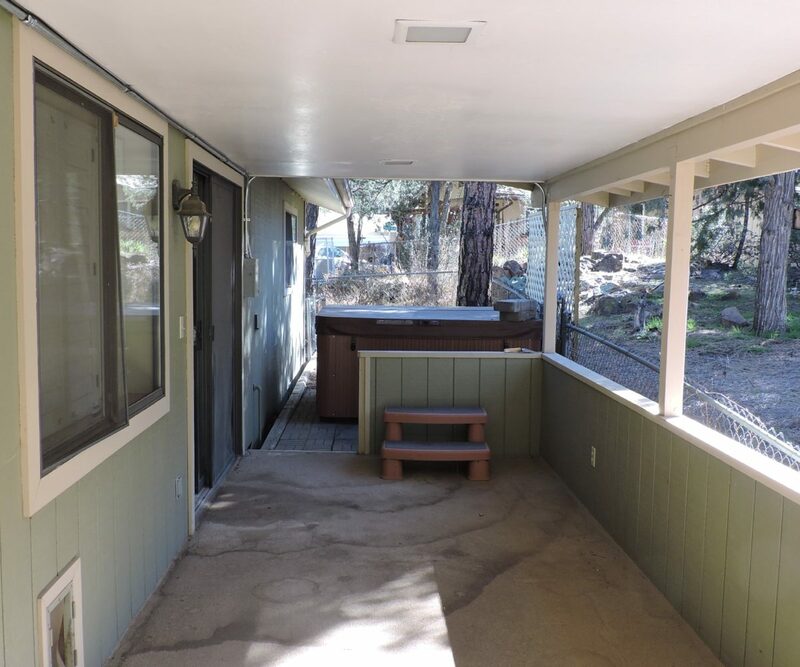 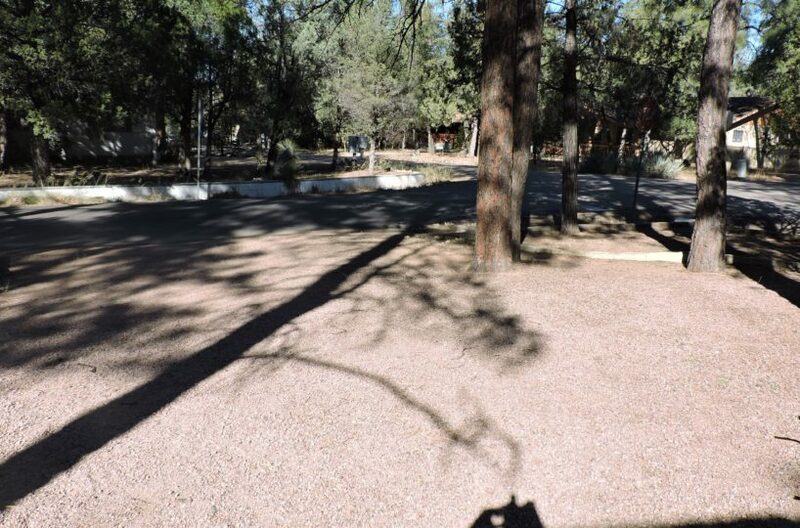 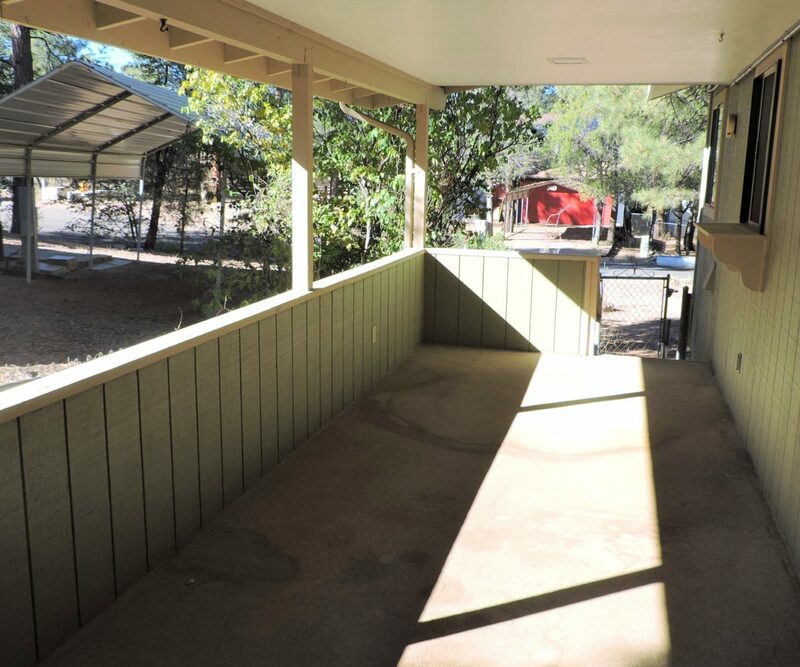 Mature Pine trees and plenty of space in the front and side yards for an RV or other toys. 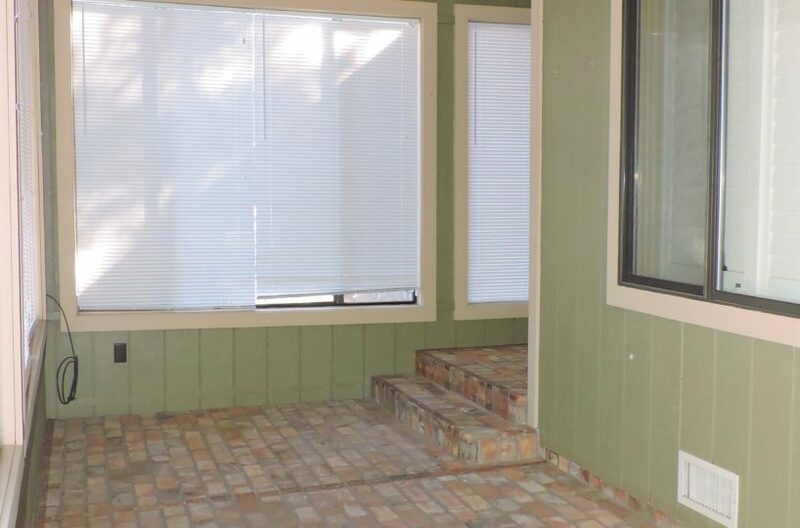 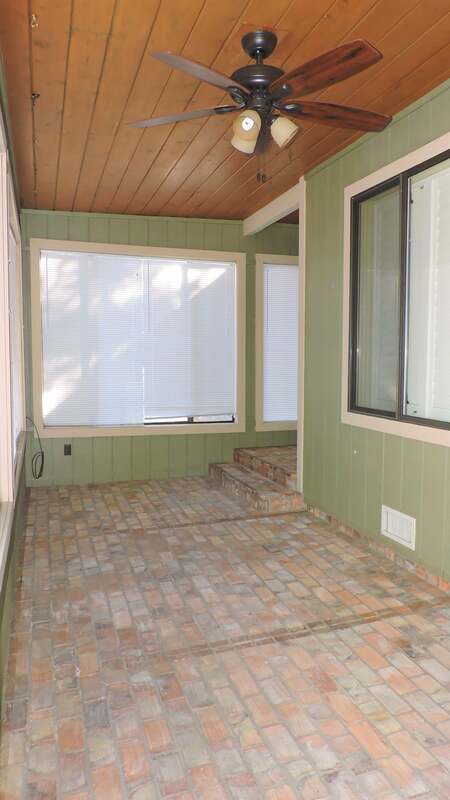 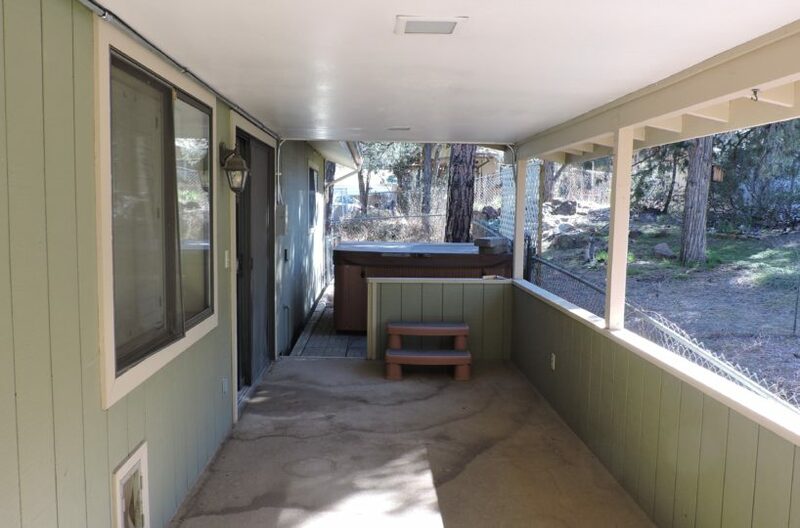 Back yard has a covered porch and hot tub!